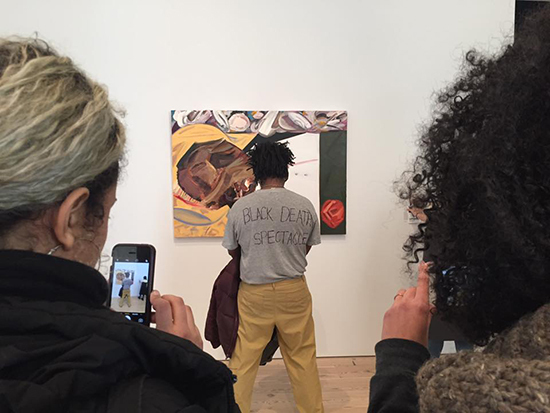 The furore last week about “the presence of blackness” at the Whitney Biennal in New York saw a painting by a white artist, Dana Schutz, of the body of a lynched black man—Emmett Till—in a coffin, met with calls for censorship of the artwork and even its destruction. Hyperallergic provided some of the sharpest commentary, including this article by Coco Fusco. For Lauren, the debate points to deeper questions about the art world—the relationship between identity politics and art institutions—that are equally vital in the Australian context, especially given that identity is one of the key themes of Sydney’s new biennial, The National. Catch it now on ABC iView, Mira Soulio’s impressive documentary, The Still Point, about the art of leading documentary photographer, Robert McFarlane, many of whose images—of Charles Perkins, Bob Hawke, Judy Davis, Geoffrey Rush and lesser-known but just as important Australians—you’ll recognise. Soulio’s film is packed with examples from McFarlane’s enormous body of work across 50 years, demonstrating the range of his practice, his social and political concerns and his capacity to make powerful images in the moment with available light. 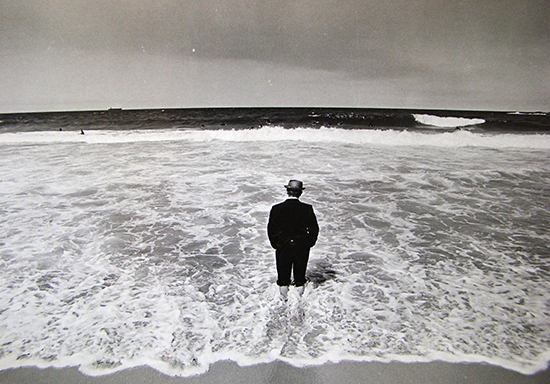 There is never a sense of his subjects posing for the camera—they’re socially engaged, protesting or lost in thought. McFarlane’s works appeared in newspapers and magazines, he documented countless theatre productions and many of his images have been collected by national institutions. In the film, McFarlane reflects on his motivation and craft while friends (a fellow photographer, a curator, an ex-wife) and subjects (including Robyn Archer) comment on the compassionate character of his art. Soulio economically weaves a single, affecting biographical thread through the 28-minute film—about the photographer’s relationship with his late son, Morgan. Soulio’s other film about a significant Australian photographer, Trent Parke: The Black Rose, is a powerful account of family trauma seen through photography. For more about the making of The Still Point read an extensive interview with Soulio on ProCounter Australia.